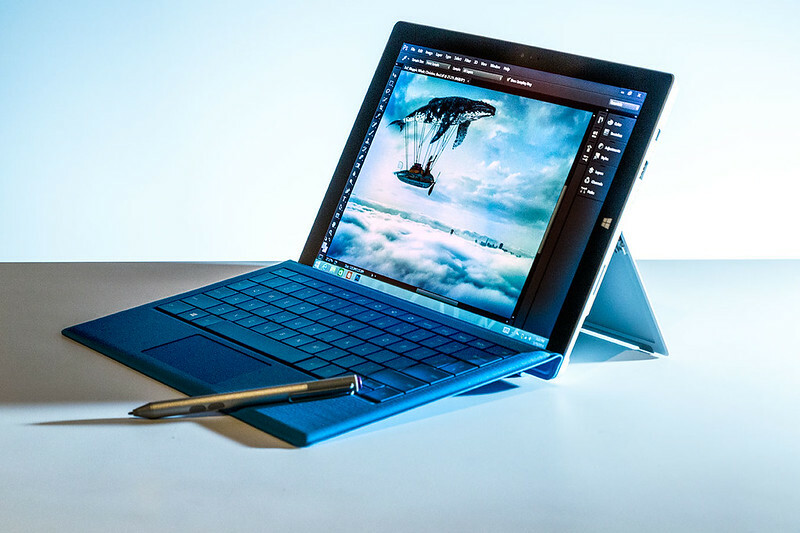 Microsoft Surface Pro 3  was announced last night in New York. 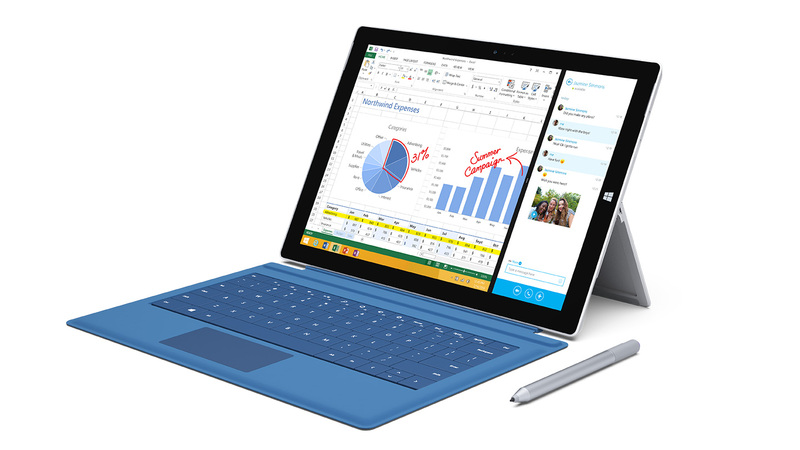 Microsoft tout it as “the tablet that can replace your laptop”. With regards to accessories, there are two new accessories. 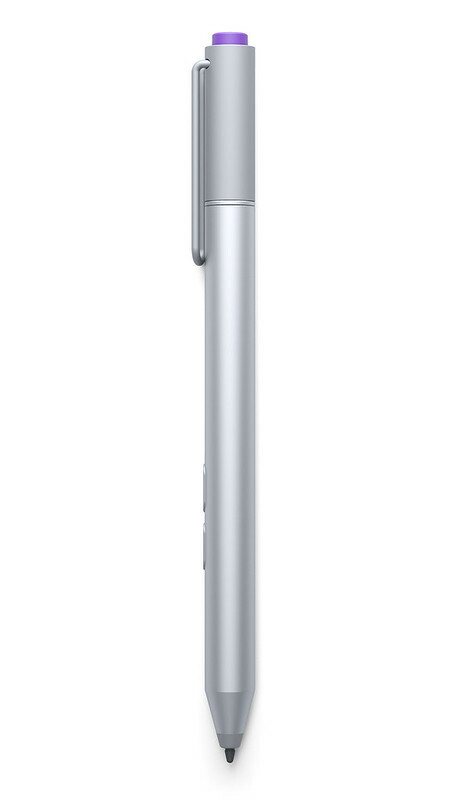 The first is the all-new Surface Pen, cased in aluminium and with 256 levels of pressure sensitivity for a smooth and precise writing and drawing experience. And the other is the Docking Station that provides you with a gigabit Ethernet port (up to 1Gbps), Mini DisplayPort (for HD video of up to 3840×2600), and five USB ports (three USB 3.0 and two USB 2.0). 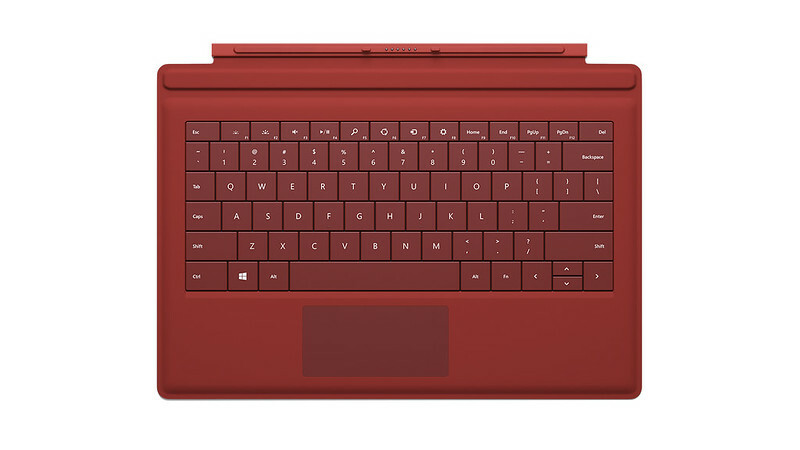 The Type Cover has also been upgraded by making it larger because of the 12″ screen and it comes with an improved trackpad. Oh and the power supply connector got changed as well. For Intel Core i5 configuration and selected accessories, United States and Canada will be the first in the world to get it from 20th June 2014. Additional configurations will become available during August, and additional accessories will be available in the coming months. For the rest of the countries like Singapore and 25 additional countries (Australia, Austria, Belgium, China, Denmark, Finland, France, Germany, Hong Kong, Ireland, Italy, Japan, Korea, Luxembourg, Malaysia, the Netherlands, New Zealand, Norway, Portugal, Spain, Sweden, Switzerland, Taiwan, Thailand and the United Kingdom), it will be available by end August 2014. By the way you can start pre-ordering now from Microsoft Store ! *6th August 2014* Surface Pro 3 will be sold in Singapore from 28th August 2014 at retail outlets and commercial resellers. 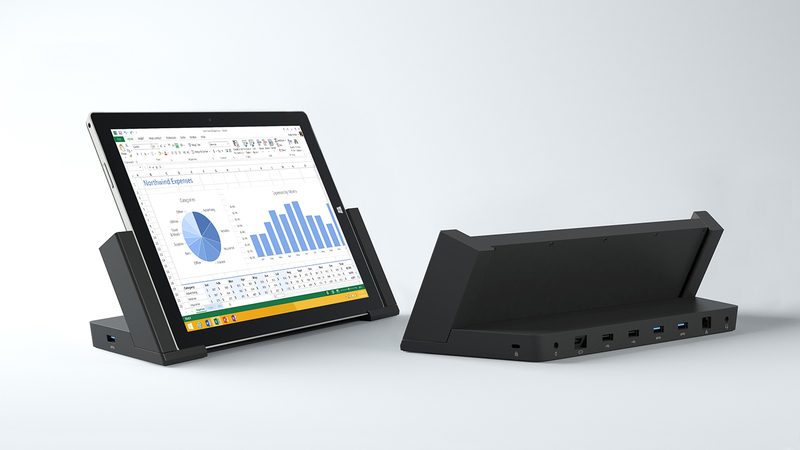 Surface Pro 3 Docking Station is also available for pre-orders at a recommended retail price of S$288.00, and will be available in September 2014 while the additional Pen Loop will retail for S$8. There are four configurations for the Surface Pro 3 and the prices are in S$ (Singapore Dollars) because the prices are already out in the Microsoft Store (Singapore) . 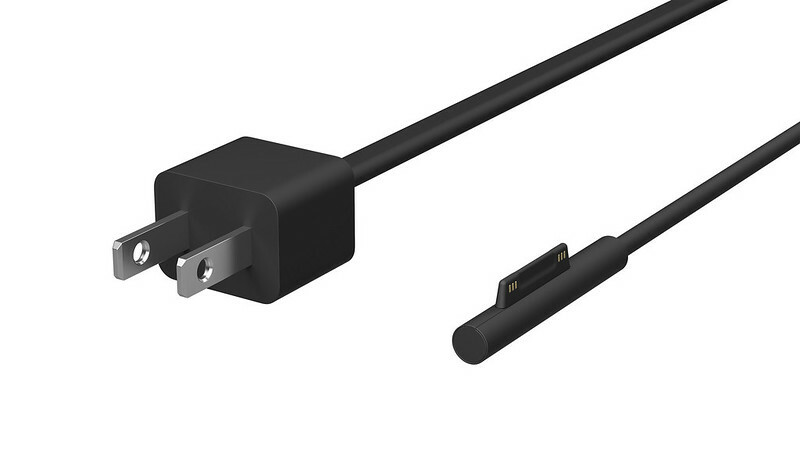 For accessories, only the prices for Pen Loop and Docking Station are not made available in Singapore Dollars yet, so I used the average exchange rate based off existing accessories between Microsoft US and Singapore Store which averages to about S$1.40 to US$1 and I round it off to the nearest 8.